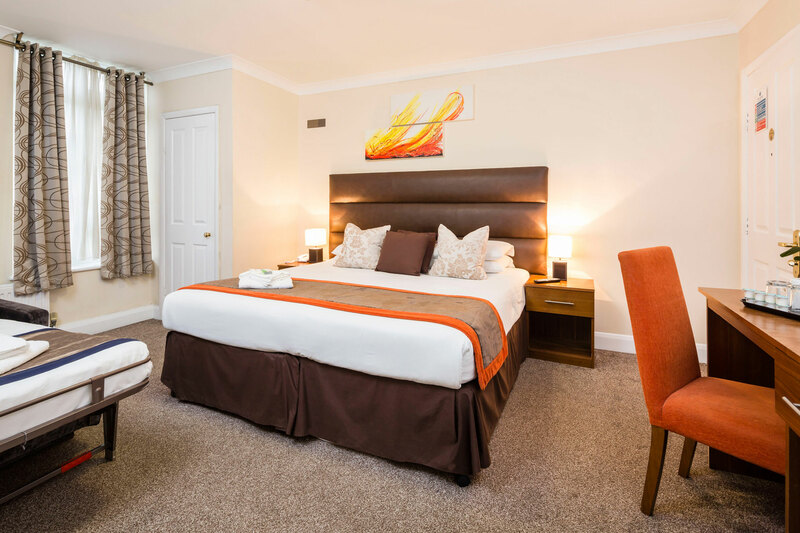 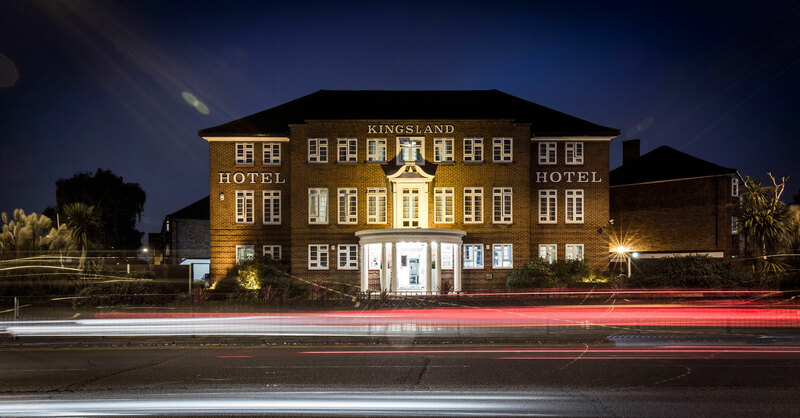 The Kingsland Hotel is a popular choice for discerning business & leisure guests, offering comfortable,well-appointed en-suite rooms with free wifi and flatscreen TV in contemporary newly-refurbished public areas. 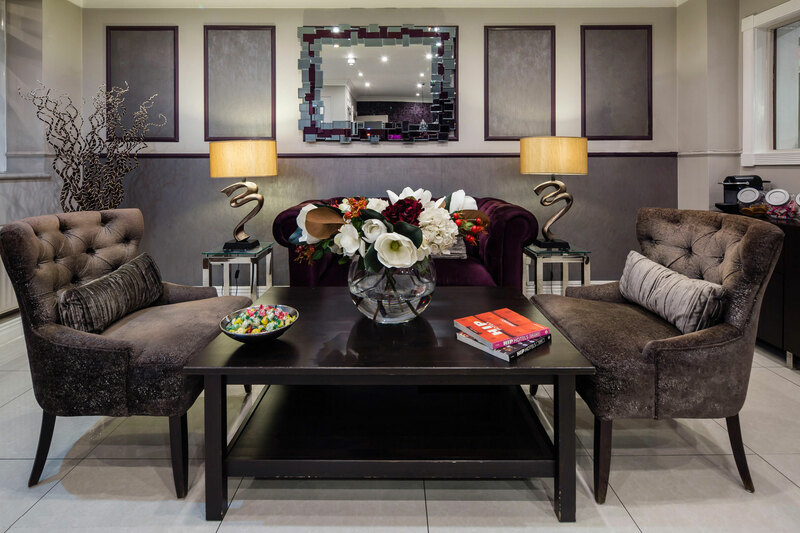 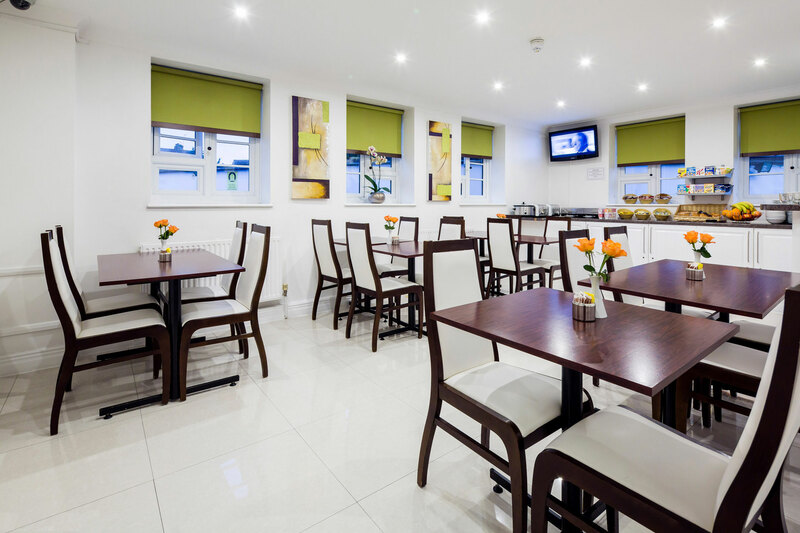 This friendly and smart boutique style hotel with free car parking is conveniently located off Kingsbury High Street (just 3 minutes walk from Kingsbury Underground station on the Jubilee Line) with local amenities. 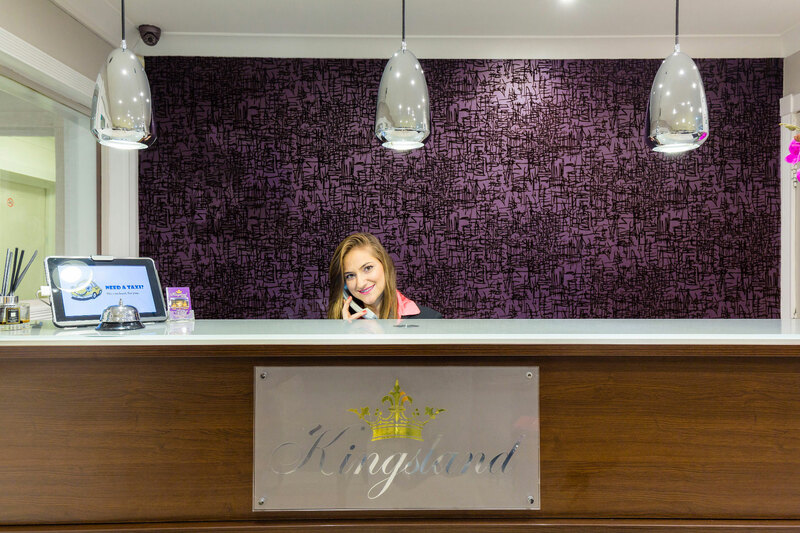 We take pride in our service and ensure that our guests have a pleasant experience with us.